The Brick Diner played host to a Fox News star who once served as White House press secretary. 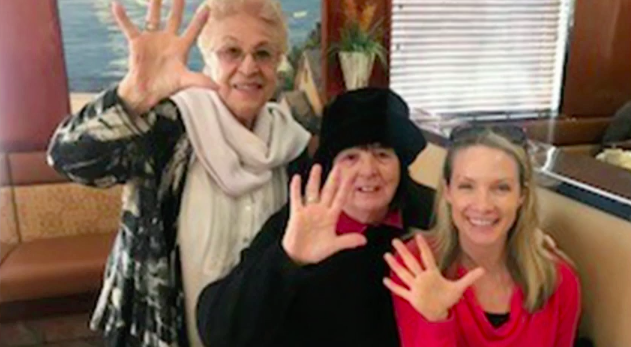 During the closing segment of the Fox News Channel show “The Five” on Monday, host Dana Perino mentioned that she ate at the diner over the weekend and was instantly recognized by two fans – Lillian and Rose. Perino was in the Shore area this weekend, having posted several photos on her Twitter account, including one of her dog, Jasper, at the beach. 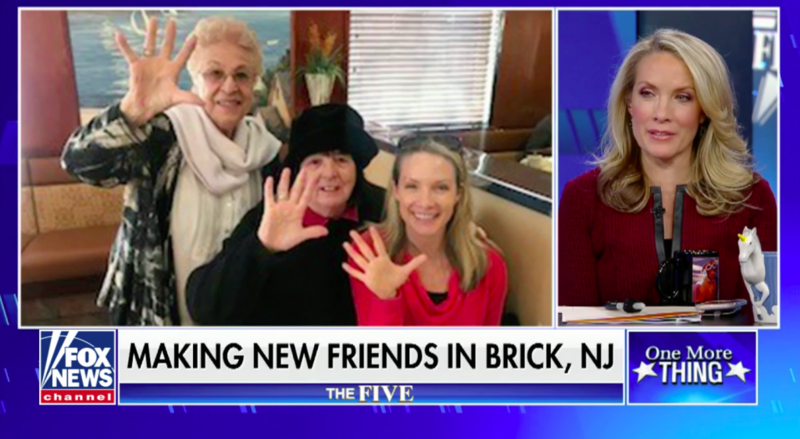 “They watch every day, and I just wanted to say: ‘thanks for making new friends,'” Perino said of her fans at the diner.